Understand the history of the early-west through historic firearms. History, care, and cleaning of muzzle loading guns is explained with Fort staff. 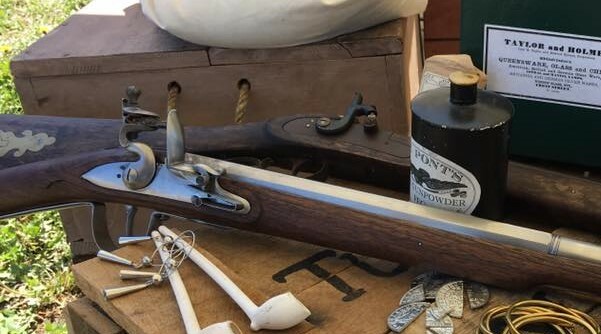 Examine original pieces and learn how to load and fire a musket. Cast a lead ball, and clean a reproduction musket.